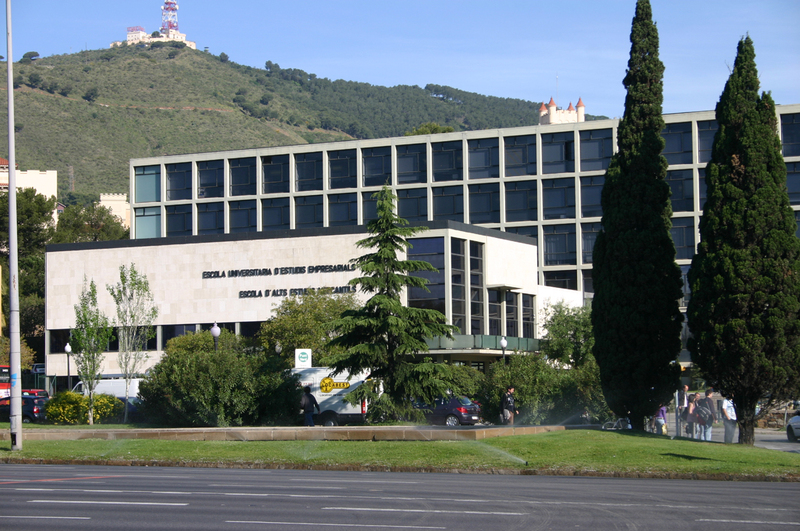 The Institutions and Political Economy Research Group (IPERG) is a research center directed by Prof. Carles Boix. 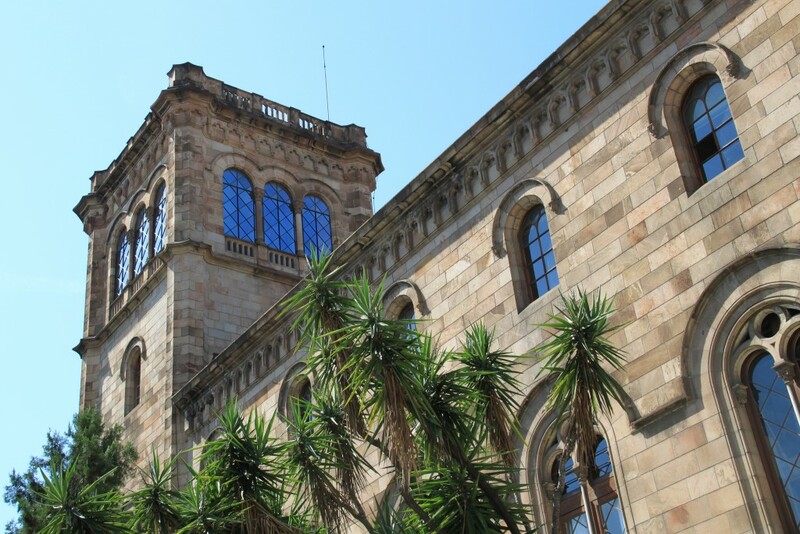 A second objective of IPERG is to encourage greater integration among various parts of the social sciences in Barcelona, particularly among political science, economics, sociology and history. 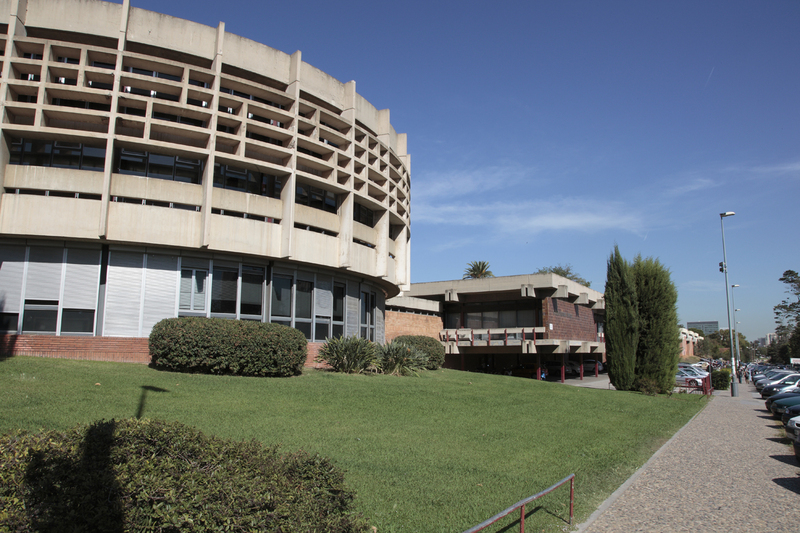 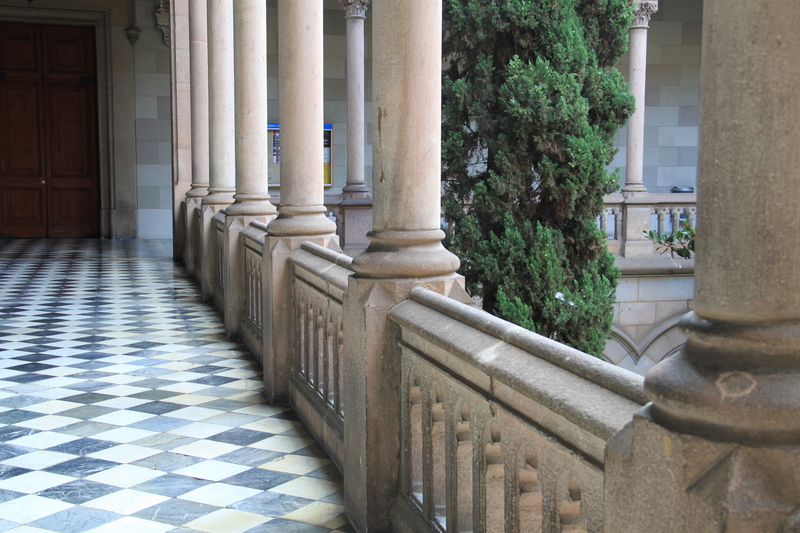 IPERG, housed at the University of Barcelona (UB), is funded by the European Research Council and institutionally supported by UB’s School of Economics and the Fundació Bosch Gimpera.